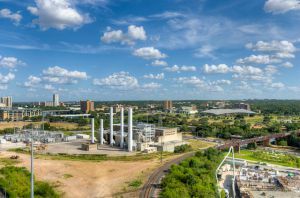 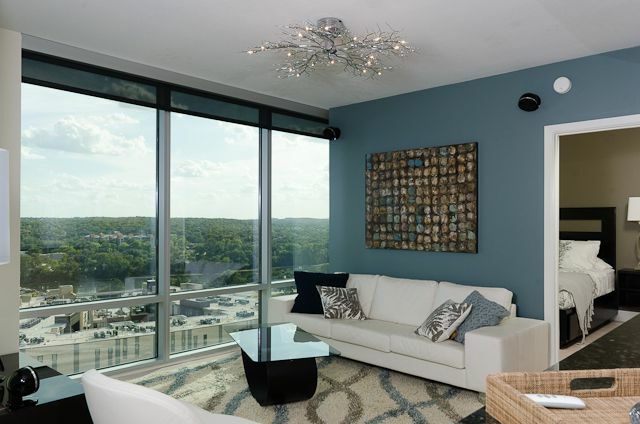 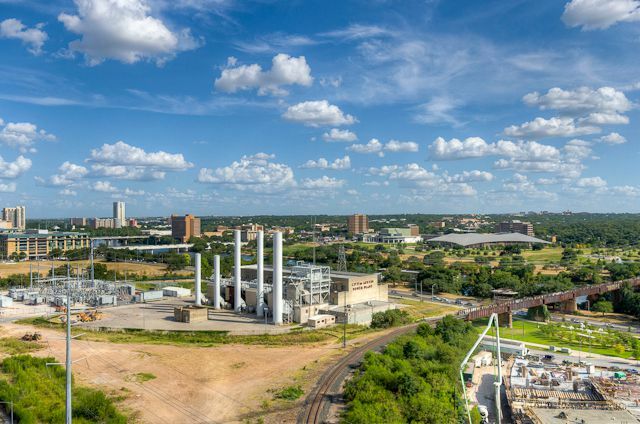 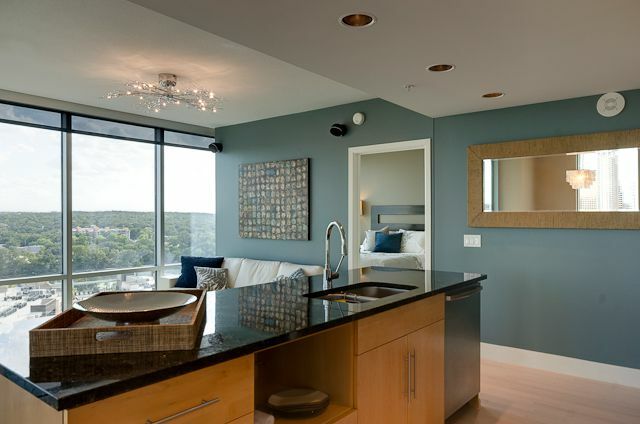 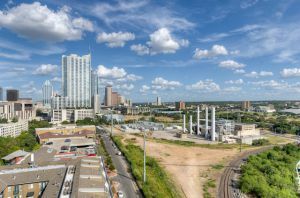 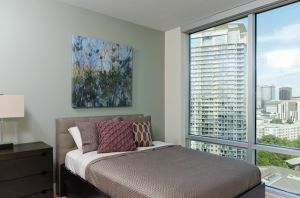 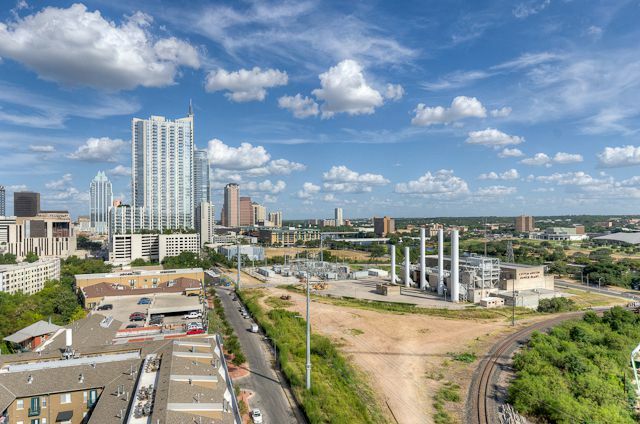 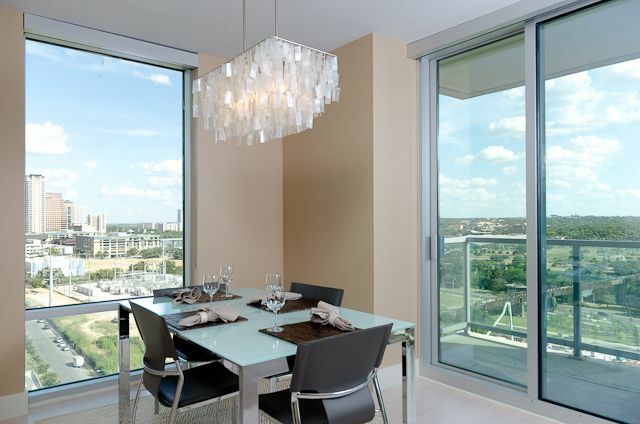 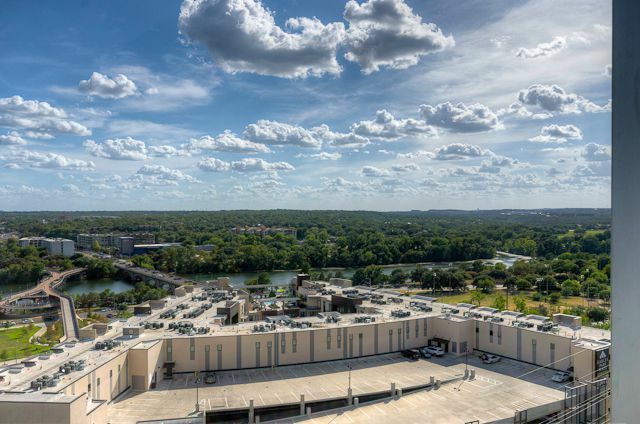 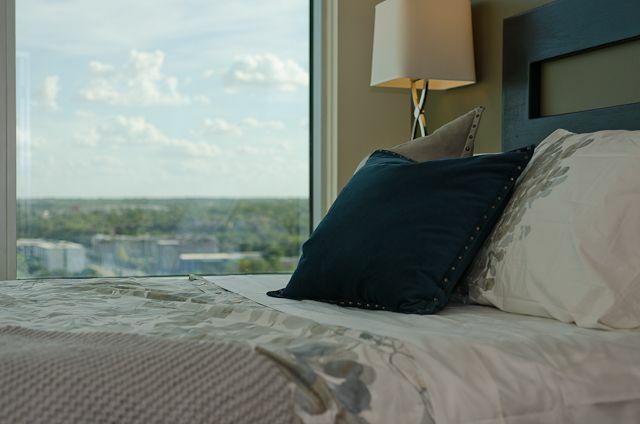 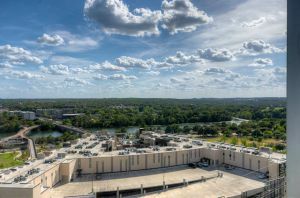 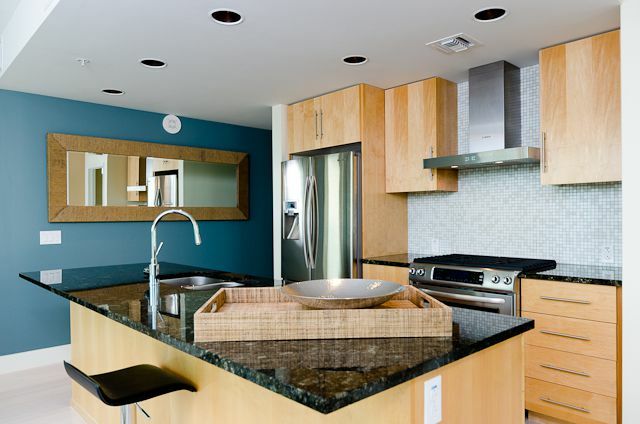 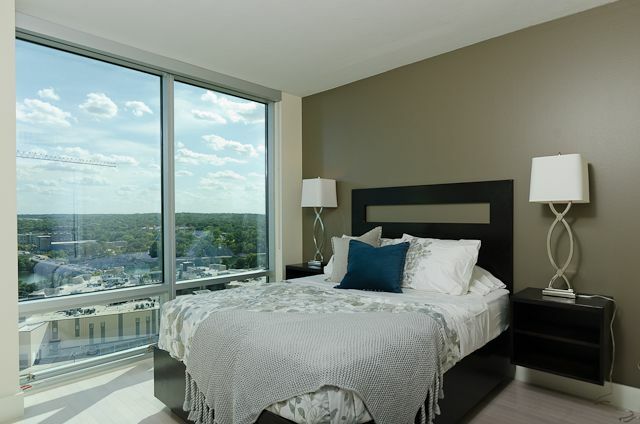 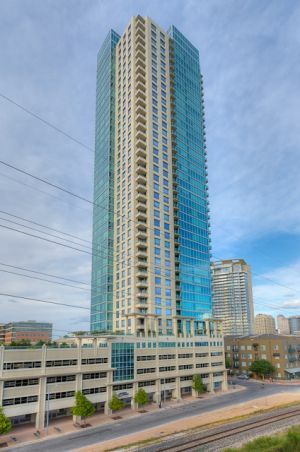 The Spring Condominium Tower is on the western edge of Downtown Austin, overlooking Lady Bird Lake with a great view of the city. 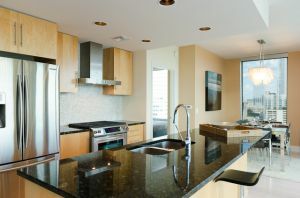 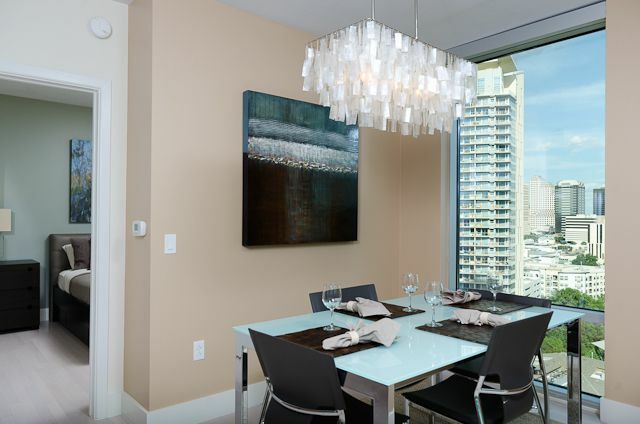 Lily Aleksander has a new listing on the 15th floor, and I was delighted to have the opportunity to shoot it. ©2012 Austin Real Estate Photographer Chip Tait. All Rights Reserved!